Nothing says team building more than an urban scavenger hunt through Ohio's biggest and boldest city. Explore Columbus like never before with one of our countless team building activities perfect for The Arch City. Whether you're looking to kick off the sales year or meet your new hires, we have plenty of options to make everyone happy. 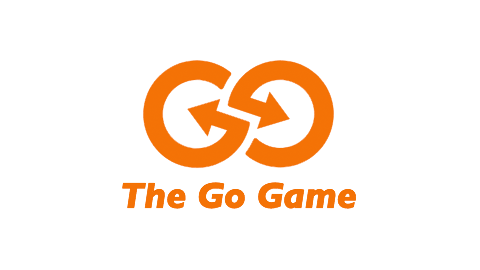 The Go Game exceeded all of our expectations with a fun team building activity. They carried all of the work and made it truly enjoyable for the meeting planner to sit back and watch the teams have fun. A fun time was had by all! Thank you! Nestled in the Arena District, this downtown team building game zone is great for teams of any size. Run through North Market area solving missions and challenges or maybe take over one of the local breweries for a hilarious game show. No matter the choice, we guarantee laughs and a team building activity to remember. We're happy to wrap up your team building activity just about anywhere. Back at the office? Your new favorite restaurant? We're in!